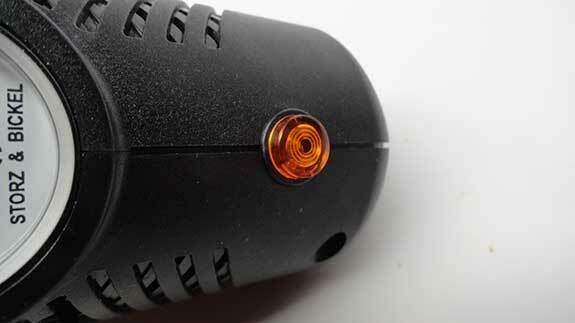 The orange light on the front of the Plenty vaporizer lets you know it is warming up. It had been fairly a while that Storz & Bickel were doing anything substantial and most of us were wondering what next would the company come up with after storming the world of vaporizers with their Volcano. Well, the wait is over and now all those who did not opt for the Volcano owing to their legions to a whip vaporizer, here is the Plenty. In this Plenty vaporizer review we would look at what makes it different from so many other whip models available out there. First and foremost, Plenty sticks to the company’s vision in the older iconic Volcano and that was efficient herb consumption. It is hard to say if there is any difference in herb usage between the Volcano and the Plenty. 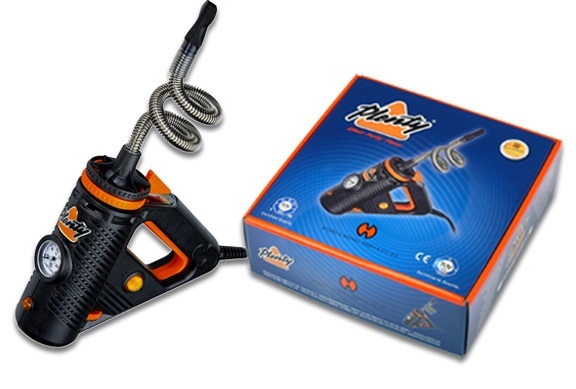 The reason why we are comparing the Plenty with the balloon vaporizer model of the same company is because no other vaporizer can use herbs as effectively as the models of Storz & Bickel. 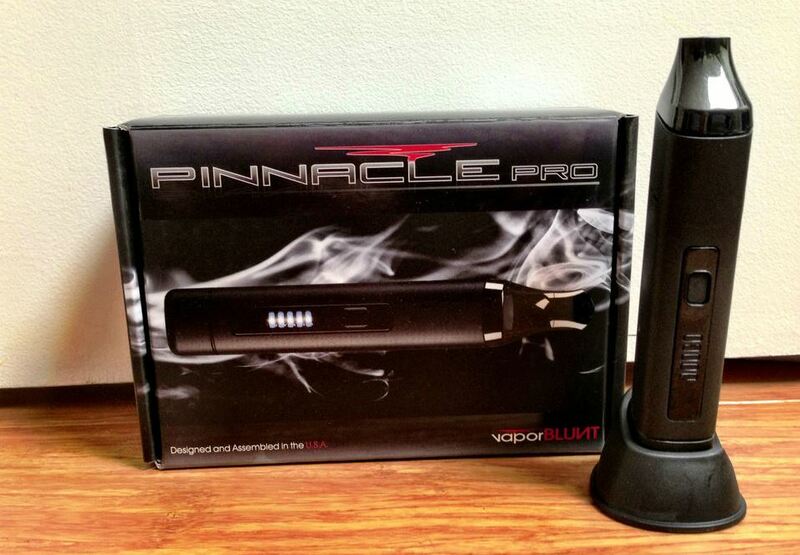 Plenty vaporizer does come in with plenty of stuff in the package. The package can be classified into two categories. It comprises of the Plenty Vaporizing Unit and the Plenty Hot Air Generator. 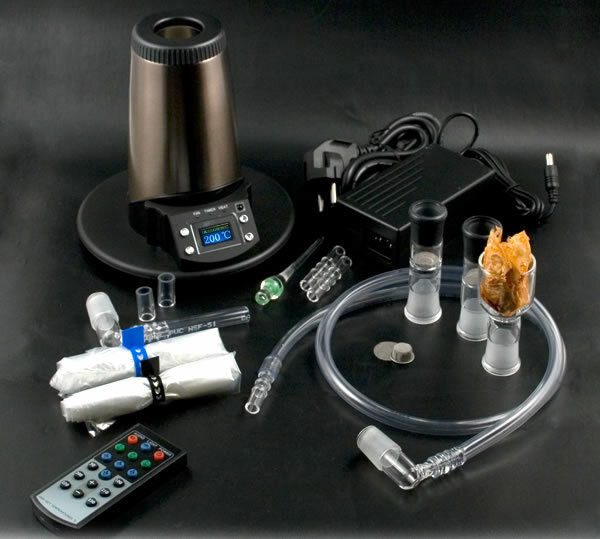 The package contains a Plenty hot air generator, one filling chamber housing, one filling chamber cylinder, one filling chamber cap, one mouthpiece, three normal screens, one liquid pad, two short tubing sections and two long tubing sections, one cleaning brush, one herb mill and one instruction manual. Storz & Bickel has also put up several components up for sale separately for the Plenty vaporizers. Coming back to the Plenty Vaporizer review, it is highly portable, the curly cooling coil made up of stainless steel is the quality that you would expect from Storz & Bickel and despite being a hand held vaporizer you do not get to feel any heat while using it. 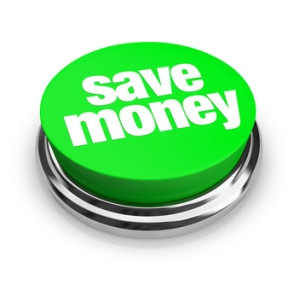 There are options where one can purchase additional mouth pieces, additional normal screens or liquid pads and more tubes. 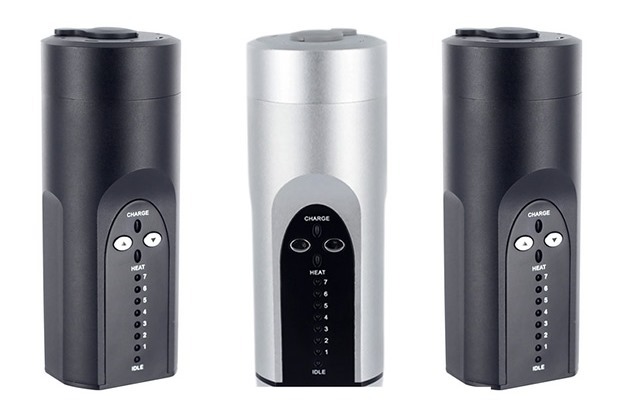 With the Plenty vaporizer priced much lower than its balloon cousin and a fantastic experience, Storz & Bickel has surely hit the right chord from business as well as consumers’ perspective. 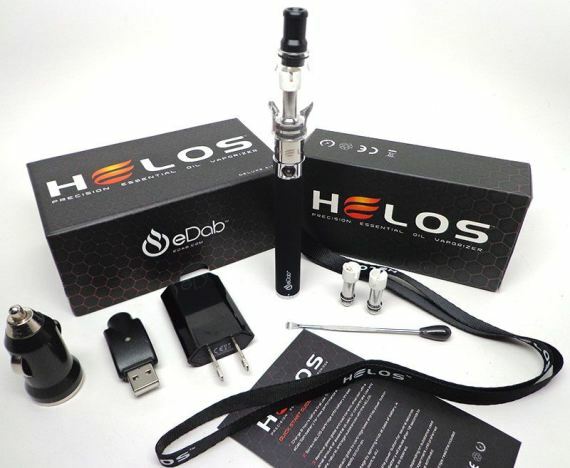 It was initially launched only in Europe which was bit of a disappointment for Americans but now Plenty vaporizer is available for sale in the United States as well. One can clearly see that the company would be able to dominate the world of vaporizers now with its globally loved Volcano and now with its would be whip phenomenon, the Plenty vaporizer. 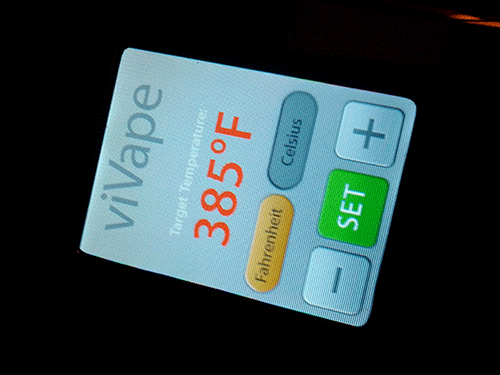 For more information see the Plenty Vaporizer review or buy the Plenty vaporizer online and get it tax-free and shipped fast!